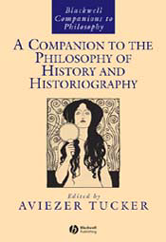 The entries in this Companion cover the main issues in the philosophies of historiography and history, including natural history and the practices of historians. Written by an international and multi-disciplinary group of experts. A cutting-edge updated picture of current research in the field.